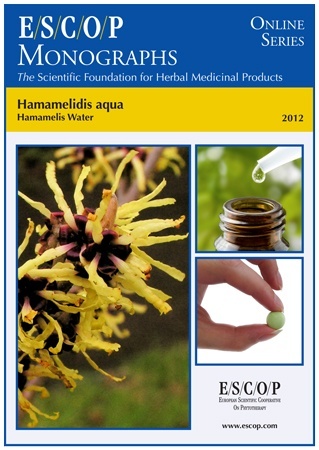 The herbal monograph selects and summarises scientific studies and textbooks regarding efficacy, dosage and safety to support the therapeutic uses of hamamelis water, also named hamamelis distillate. This herbal drug by definition consists of a clear colourless distillate prepared from recently cut and partially dried dormant twigs of Hamamelis virginiana L. A common name for hamamelis is Witch hazel. Studies with its main characteristic constituents the volatile fraction, containing alkanes, terpenes and phenylpropanoids are included. The therapeutic indications are treatment of bruises, skin irritations, sunburn, insect bites, external haemorrhoids and minor inflammatory conditions of the skin and mucosa. Administration of hamamelis water addresses posology; its duration of use; contra-indications; special warnings; special precautions for use; interactions with other medicinal products; other forms of interaction; in pregnancy and lactation; its effects on ability to drive; undesirable effects; overdose. In vitro experiments with hamamelis water demonstrate antibacterial activities. Several pharmacological studies in humans concern its anti-inflammatory and antimicrobial activities. These studies, with hamamelis water administered as a topical preparation, demonstrated its use and improved the symptoms in UV-induced erythema. Controlled clinical studies applying ointments containing hamamelis water, demonstrated its use in dermatological conditions in patients suffering from eczema, dry skin and skin or diaper dermatitis. 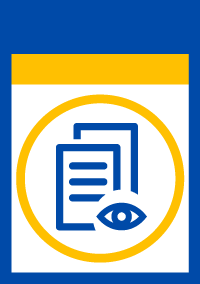 Preclinical safety data were assessed in a toxicity study. Safety data were assessed in human studies. No allergic or other intolerance reactions were observed. The selection of literature cited in the monograph is aimed at bringing together relevant information about the possible physiological roles of hamamelis water and its major constituents.